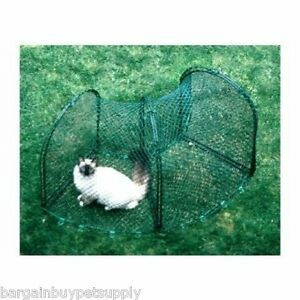 Works with all Kittywalk outdoor pet enclosures. The minimum advertised price ensures the integrity and quality of the item and protects the manufacturer's warranty. Box includes: 2 curves and 1 door.